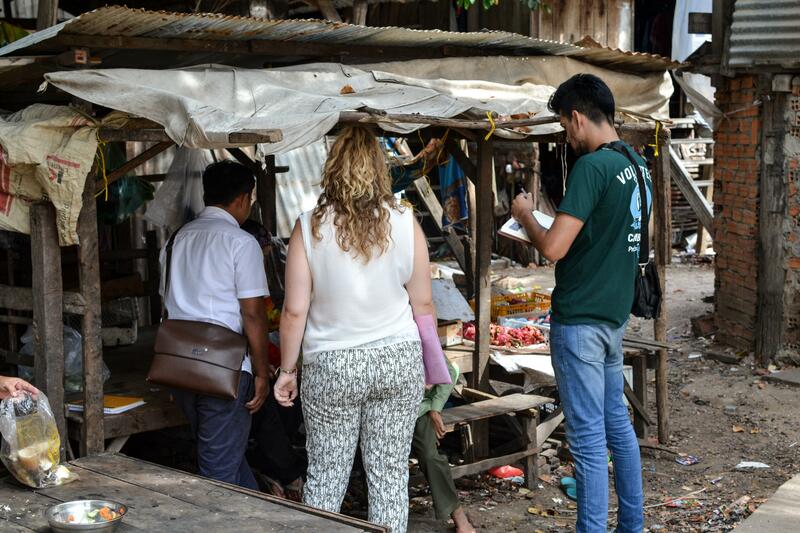 Join our Micro-finance internship in Cambodia and support entrepreneurs in disadvantaged communities. You’ll work with our local staff to provide business training and interest-free loans to those wishing to expand their own small businesses. Very low incomes in Cambodia often make it difficult for business owners to reinvest in their business or to set aside savings. We offer them the opportunity to invest in the growth of their business and start earning a better income. 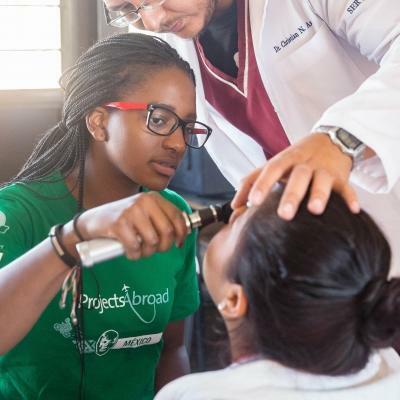 To do this, we’ve partnered with Khemara, a local NGO. Together, we provide zero-interest loans to beneficiaries to promote economic development on a local level. You’ll gain micro-finance work experience while living and working in the vibrant capital of Cambodia. 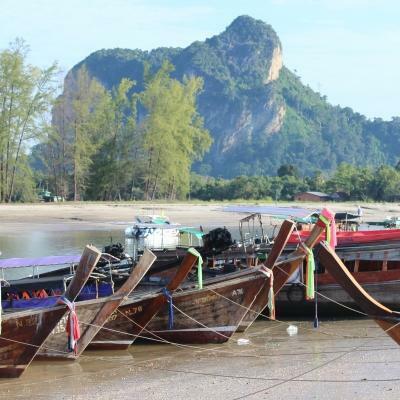 You’ll stay at shared accommodation with other Projects Abroad interns and volunteers. During your time off on weekends, you’ll get to experience all that Phnom Penh has to offer. Is a Micro-finance internship in Cambodia right for me? This project is a great way for you to use your time and skills to help people in need achieve financial independence. It’s also a memorable and different way to gain practical work experience, and hone your skills in an international setting. 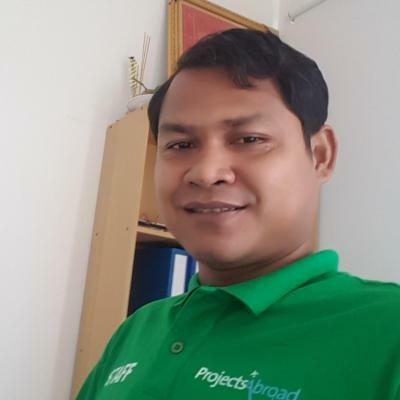 You’ll work mainly with entrepreneurs from disadvantaged communities in Phnom Penh. You’ll mentor them in their independent business ventures. You’ll gain insight into the specifics of micro-finance, on an internship that will greatly enhance your CV or future job applications. To join this project, you need to have at least one years’ experience or relevant training in business or management. You also need intermediate English skills, and should be comfortable speaking the language. This internship is available year-round, from a minimum of four weeks. However, our start and end dates are flexible, so you can choose a time that suits you. 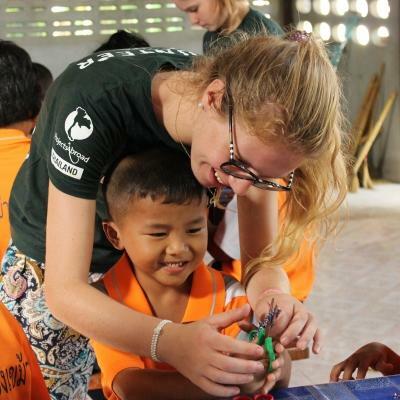 What will I do at my Micro-finance placement in Cambodia? An important part of this project is spreading the word among entrepreneurs who can benefit from a small loan. You’ll introduce the Projects Abroad Micro-finance programme to potential beneficiaries. The next step is then to conduct interviews with prospects who are interested in participating, and review their business plans. You may also have the chance to sit in on meetings to help decide candidates for the loans. The majority of our beneficiaries are food and drinks sellers, tailors, or salon owners. 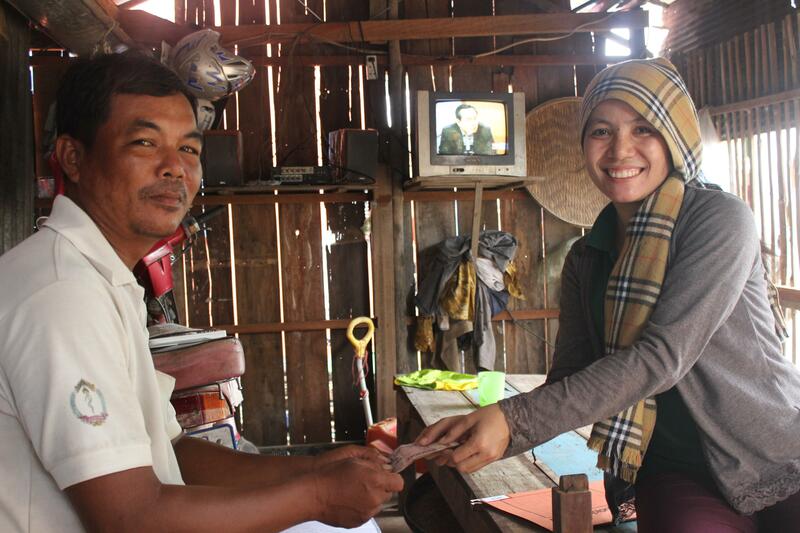 We have partnered with the Khemara NGO for several of our projects in Cambodia, including this Micro-finance placement. Khemara, established in 1991, works directly with vulnerable groups of people and tackles a range of issues, from gender discrimination to poverty. Their focus is on holistic community-based programmes that support families. Together on this project, we provide zero-interest loans to entrepreneurs so they can become independent, successful small business owners. Where in Cambodia will I work? 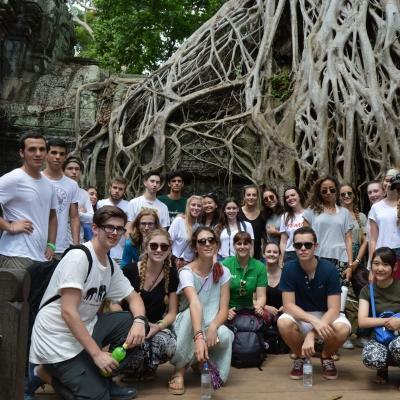 You will be based in the bright and busy Cambodian capital, Phnom Penh. You’ll spend your working hours in the offices of our partner organisation, which are situated in the northern part of the city. In your free time, there is plenty to keep you occupied. The city is full of incredible architecture, from national buildings to sacred temples. Don’t forget to sample some of the affordable yet delicious local cuisine while you wind your way through the bustling streets. After a hearty breakfast in your shared apartment, you’ll travel to work by tuk-tuk. On your first day, a Projects Abroad staff member will accompany you to show you the way. A typical day on this internship runs from 8:30am to 4:30pm, Monday to Friday. You’ll have your evenings and weekends free to socialise, relax, or travel. On a daily basis you will be involved in a wide variety of tasks. 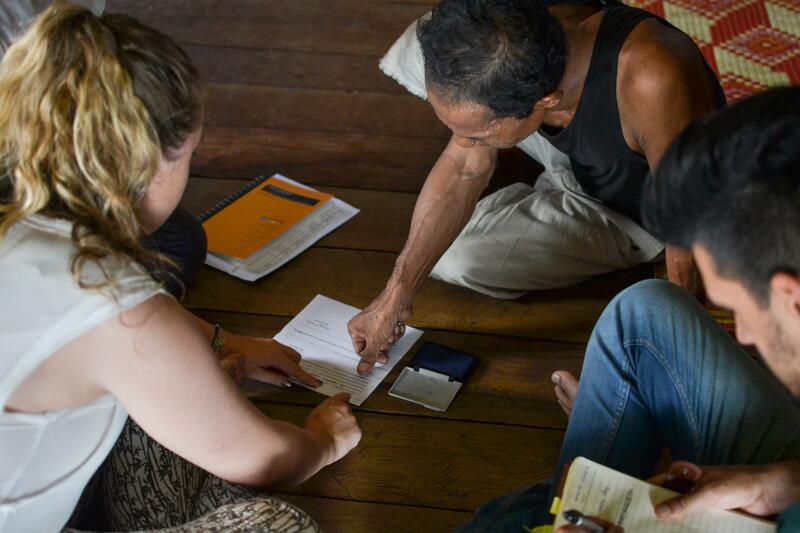 These may include meeting with beneficiaries, planning and conducting training sessions, and managing loan accounts. You’ll gain great insight into how small businesses operate in Cambodia, and the challenges that they face. We typically work with food and drink stalls, as well as tailors and salon owners. A fun aspect of this project is that you get to travel around the city to visit the beneficiaries at their home or work, so you’re not stuck in an office all day. Once you’re done for the day, it’s time to soak in sights and sounds of Phnom Penh. You can join us on one of our regular socials, where you’ll get to know your fellow interns and volunteers and local Projects Abroad staff. Or explore the city, visiting tourist attractions such as the National Museum, the Royal Palace, or one of the many temples and local markets. 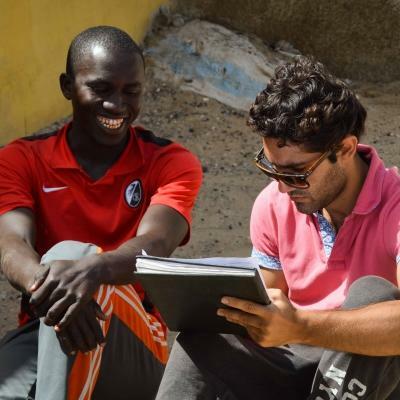 There are two main aims to this project: to help members of disadvantaged communities earn a sustainable income and to provide you with an educational, practical internship in the field of Micro-finance. Many of the interns who join us are looking for work experience in a different cultural setting. We provide you with the opportunity to learn from local professionals, while sharing your skills and training with others. There is also an altruistic dimension to this internship. Because of low incomes, many people are unable to set aside savings that can be used to grow their business. By providing them with zero-interest loans, these entrepreneurs can expand or diversify their product offerings or services. The majority of our beneficiaries are food and drinks sellers, tailors, or salon owners. They all have small businesses or jobs with low incomes that are insufficient to support their families. With these loans, they can buy more stock and equipment to run all-day businesses. They can then grow their income and even start to set aside savings. In 2017, 124 beneficiaries received loans to expand their business and improve their earnings. Join us in Cambodia today, and help equip local entrepreneurs with the knowledge and skills they need to manage their businesses. Together with the volunteers, the NGO staff and the Projects Abroad staff, we were able to improve the Micro-finance Project and expand the number of loans we could offer in order to help more people.